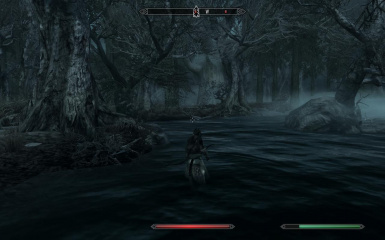 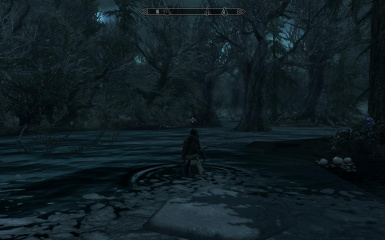 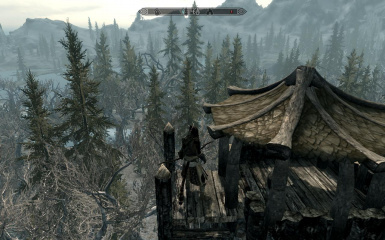 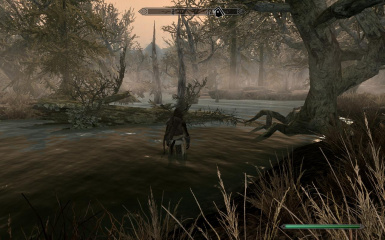 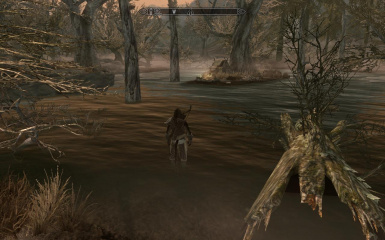 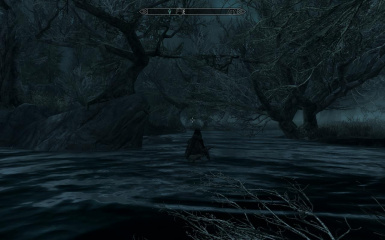 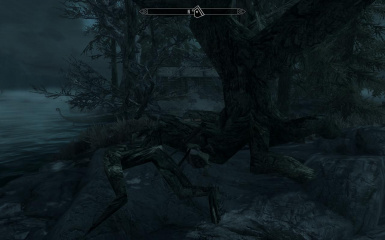 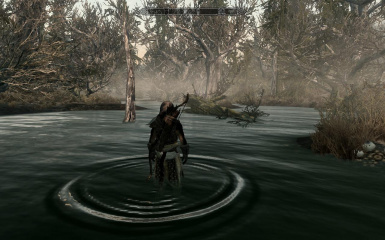 Transforms much of the hjaalmarch march area into an immersive and claustrophibic forest, particularly around movarth's lair and the abandoned shack near morthal. 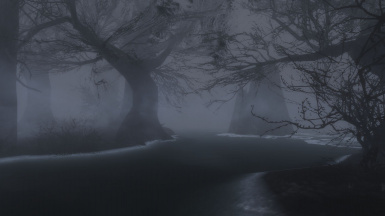 Part of my Immersive Environments Project. 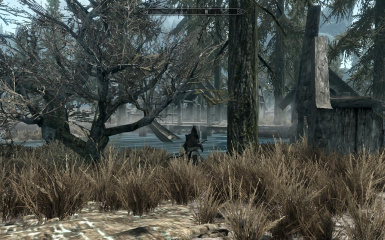 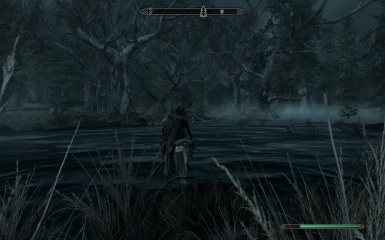 SSE version found here or on the SSE nexus!